Commercial Plywood Manufacturer Supplier in Umbergaon Road India . 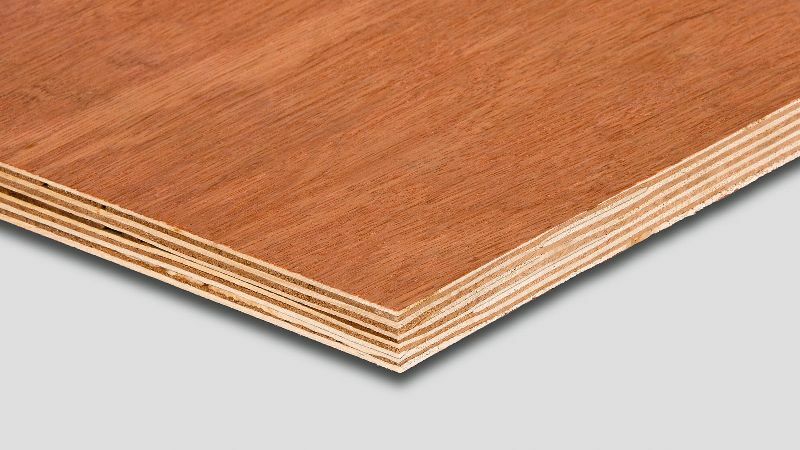 Plywood is composed of odd number of thin layer of wood piles bonded together with a rigid adhesive. 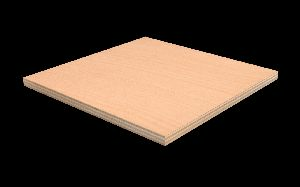 Thus manufactured Plywood Boards are extensively used for several industrial purposes. 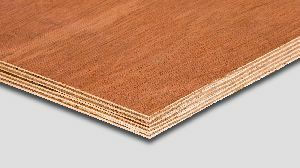 Mehta Wood Industry is one of Wholesale Packing Plywood Manufacturers in India. The Plywood Boards supplied by us are remarkable for their stiffness as well as strength. They are extensively as well as effectively used for construction of doors, cabinets, panels and so on. 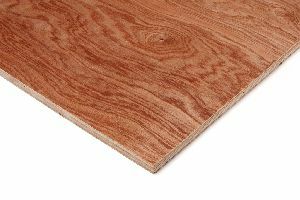 The most remarkable aspect about our plywood boards is that they are light weighted and very durable. 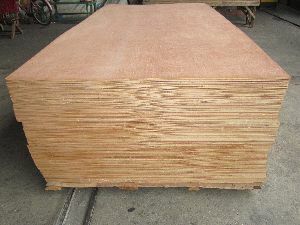 And when it comes to the wholesale plywood sheet suppliers in the market, we are the name to reckon with. Besides, we are one of the largest solid plywood manufacturers in the country.